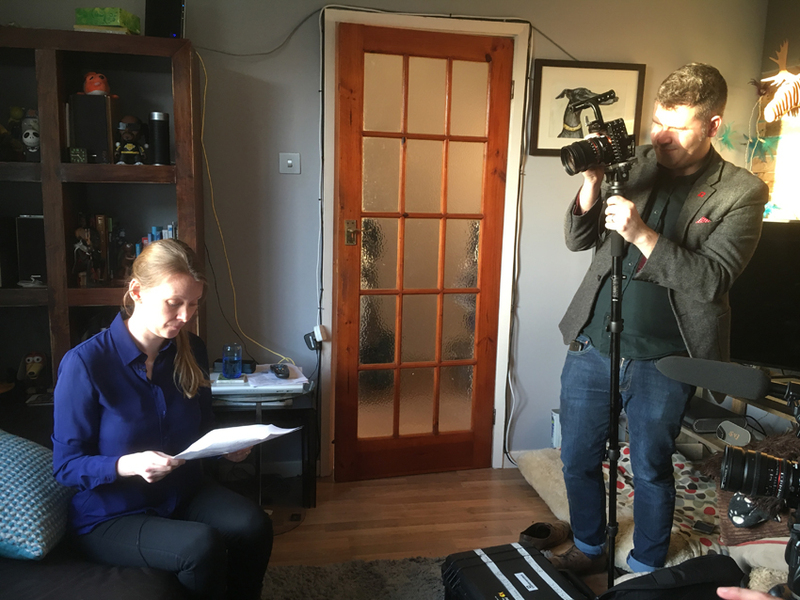 “Last week, I was very fortunate to spend an interesting and exciting afternoon filming with some lovely people from the BHF. 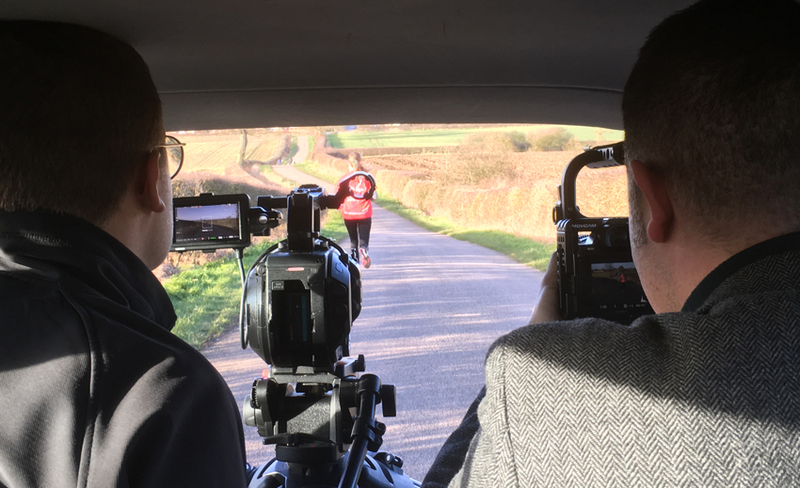 It felt like a small taster of the reality-entertainment industry… I was followed around by two cameramen (act naturally, ahem!). I had numerous costume changes and even learnt a few tricks of the trade – not one of my usual afternoons! “I very much enjoyed my involvement in this video and I will definitely log this under Positives since SCAD! My two whippets were thoroughly confused by the course of events but seeing as it ended with me in my pyjamas drinking a cuppa beside them on the sofa, it all turned out OK eventually! “Huge thanks to Christie, Tim and Sam for a unique and fun experience. Click here to watch the BHF video. Click here to find out more about the SCAD research.